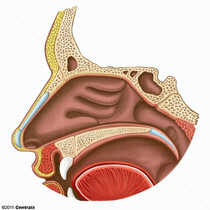 The scroll-like bony plates with curved margins on the lateral wall of the nasal cavity. 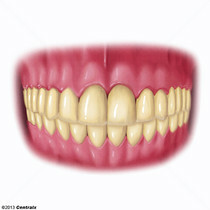 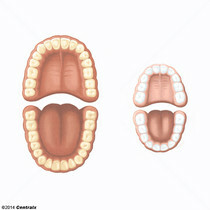 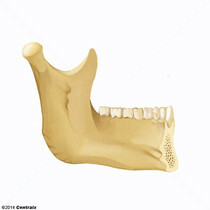 Bony structure of the mouth that holds the teeth. 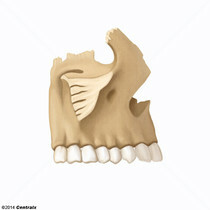 It consists of the MANDIBLE and the MAXILLA. 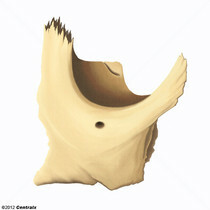 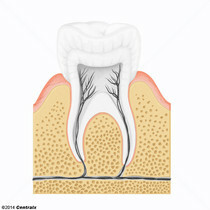 A hollow part of the alveolar process of the MAXILLA or MANDIBLE where each tooth fits and is attached via the periodontal ligament. 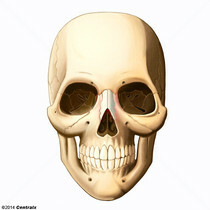 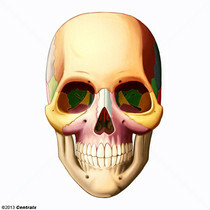 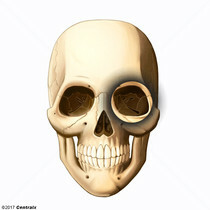 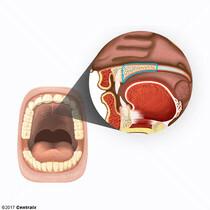 Bony cavity that holds the eyeball and its associated tissues and appendages. 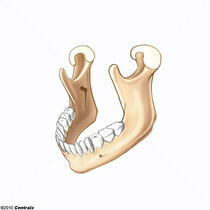 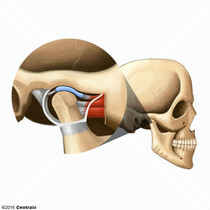 Either of two small elongated rectangular bones that together form the bridge of the nose.